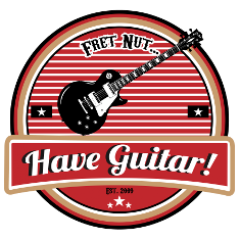 rig showcase Archives - Fret nut... Have Guitar! Another Rig Showcase and this time we’ll revisit Live Ready Sound’s The Gentleman! Live Ready Sound has released a bunch of updates to this great profile pack so why not check out some new additions… And what is the Gentleman then? Its the Fortin Meshuggah signature amp of course! As far as I know, this quite rare and expensive amp is only available from Live Ready Sound in the form of Kemper profiles, so if this is your thing you know where to go! Loads of info can be found at the links provided below so go there if you want more details… all I can say is this might be the most heavy stuff you can get!